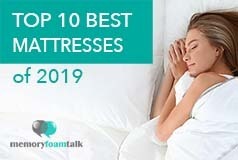 Let’s take a close look at two of today’s latest and most advanced memory foam mattresses: Tempur Pedic’s Cloud Luxe Breeze and the Nectar. Both of them are luxurious and boast excellent construction and top notch quality. 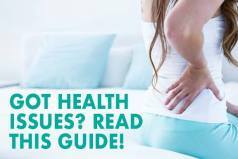 The Nectar mattress does a good job at reducing heat, sleeping cool, and eliminating sweating and the feeling of stickiness present with many other memory foam mattresses. 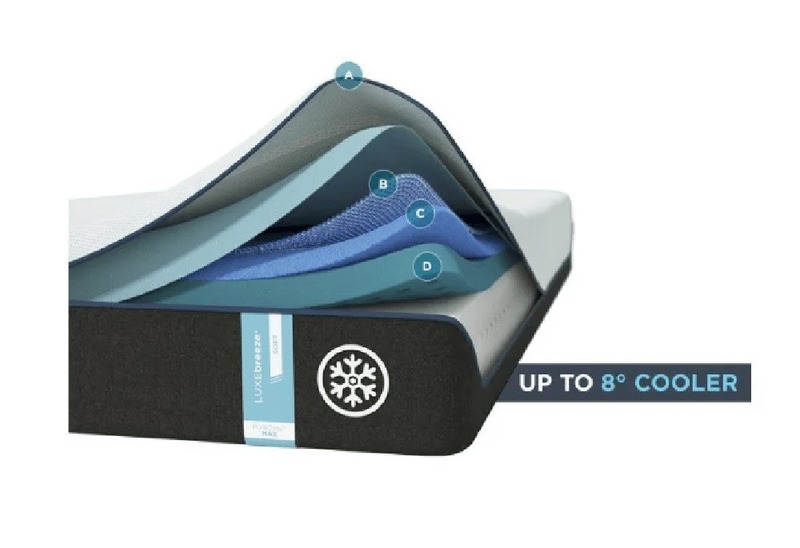 This is due to the multiple gel-infused foam layers and the quilted foam within the cover that allows easier circulation of air. 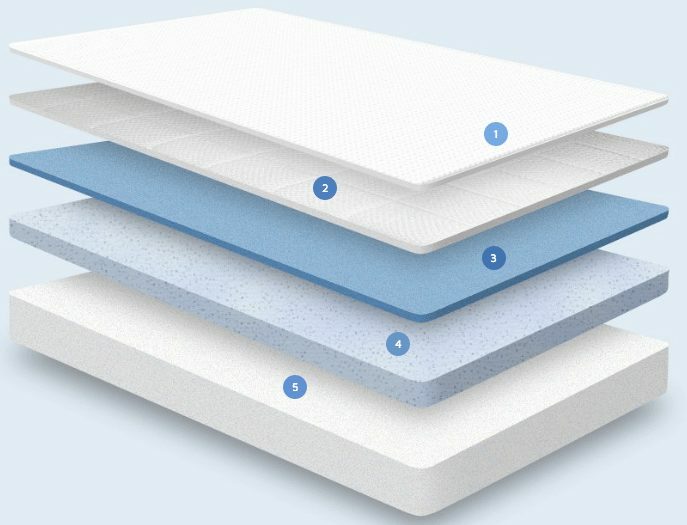 Motion transfer with the Nectar mattress, is almost non-existent due to its all-foam construction known for its capability of reducing the motion transfer when adjusting positions or getting in and out of bed during the night. However, sinkage with the new Cloud Luxe Breeze is a little pronounced as it is Tempur Pedic’s softest model, and when Andrew sat down on it, it compressed quite a bit but did not cause him to sink down to the foundation. 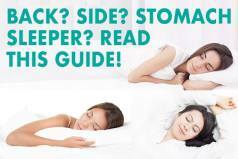 Below is our comprehensive side-by-side comparison of the Nectar vs. Tempur-Pedic Cloud Luxe Breeze mattress.